Sneak peek at a card from the new Priestess Academy set!  Re: Sneak peek at a card from the new Priestess Academy set! Life link would be a good option for a Priestess especially because it's only a net loss of 2 life as it takes 3 damage but gains a permanent life. If the Priestess already has a Regrowth or has summoned a Unicorn or a tree, that's easily a way around taking the 3 damage and not having it affect you.